We’ve refreshed our website! Is this what you are looking for? 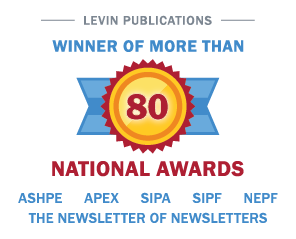 -Try to access the page directly from the Levin Associates home page instead of using a bookmark. If the page has moved, reset your bookmark. -Enter keywords in the Search box and click the Search button. Report this technical issue or view known technical issues.